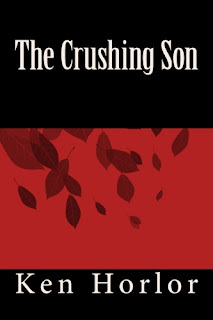 I am pleased to announce the release of my second novel, The Crushing Son. It is set on the Gold Coast, Australia in the quarrying industry, an industry I know a lot about. 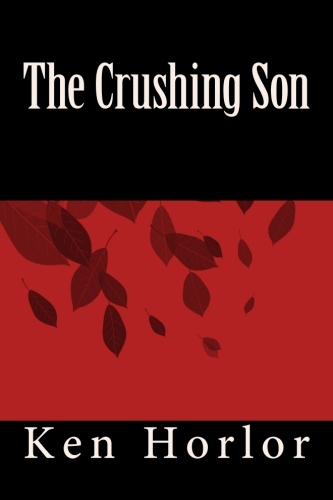 The story is about family rivalry, intense competition, feuds, and the heat that oppresses everyone.